Actor Sooraj Pancholi is gearing up for his much-delayed Bollywood debut with Salman Khan's home production 'Hero' opposite Athiya Shetty. The 49-year-old superstar has been standing by Sooraj like a rock since he got embroiled in actress Jiah Khan's controversial suicide case. He was charged with abetting her suicide. 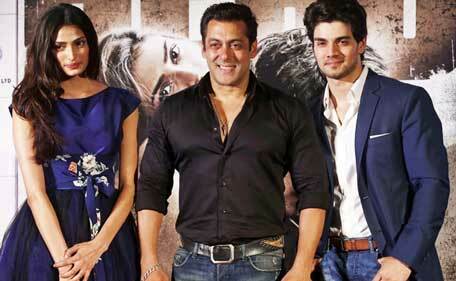 After dodging questions on Jiah, Sooraj answered to media's query, only after being told to do so by his mentor Salman. Since then the budding hero has been giving interviews to several leading newspapers in India and talking in details about his 23-days jail term and his relationship with Jiah. When asked whether he is guilty, Sooraj replied that he will never accept his mistake or deny it. 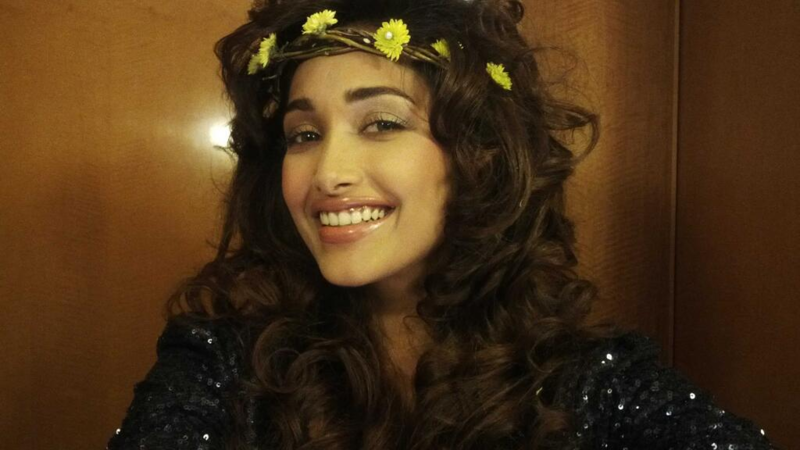 He added further, "Nafisa (Jiah Khan) will always remain in my mind and in my heart. If I'm wrong, nothing can save me. But if I am right or if I am not wrong, then nothing can destroy me." Jiah, the 25-year-old British-American actor, was found hanging from a ceiling fan at her home in 2013. Her relationship with Sooraj, son of actor couple Aditya Pancholi and Zarina Wahab, was under the scanner after Jiah's mother Rabia alleged that Sooraj was behind her daughter's death. In an interview to Times Of India he said that Rabia's allegations were not true and in fact he extended Jiah's lifeline during their 10-month old relationship. He said that the actress was under tremendous depression and needed more love and attention from her family. In his interview Sooraj said that Jiah always had suicidal tendencies and was miserable in life due to abusive childhood and failed career. She would cry every night and the only three times she did not was during his birthday, her birthday and on their Goa vacation. He told the newspaper that the deceased actress was over possessive and would not trust him even with his male friends. Sooraj also spoke about Jiah's abortion and said they had physical intimacy but was clueless about any pregnancy. He credits his family for coming out unscratched from the controversy and thankful for the unconditional support from mentor Salman Khan.